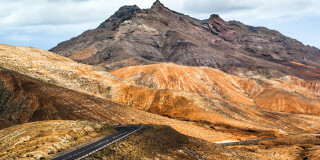 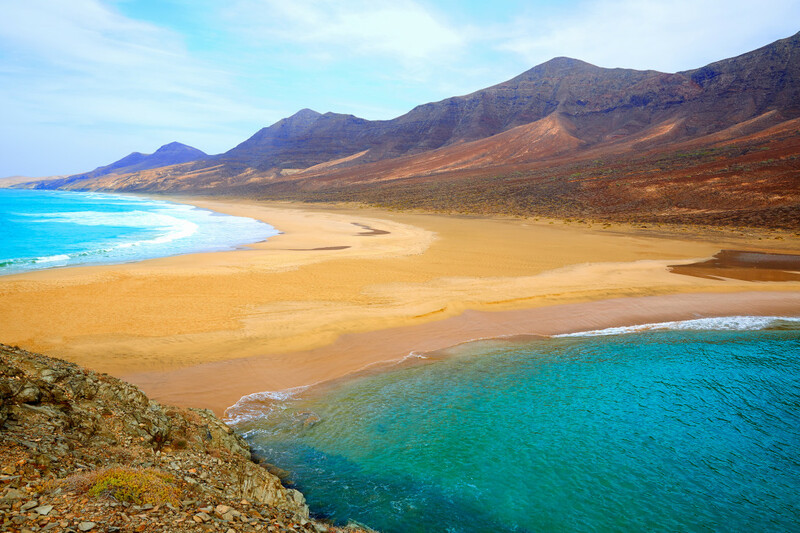 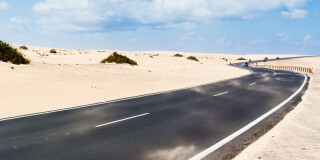 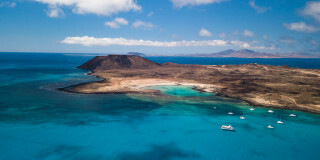 Fuerteventura is the second biggest of the Canary Islands. 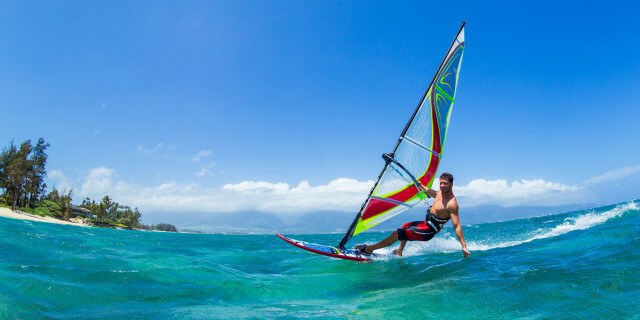 Its famous beaches are perfect for water sports such as surfing, windsurfing or kitesurfing. 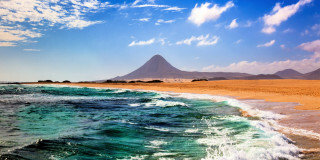 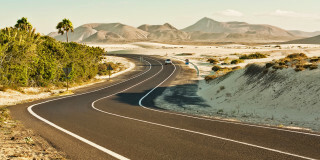 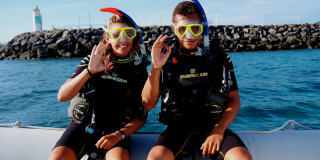 Are you looking for more outdoor activities in Fuerteventura?